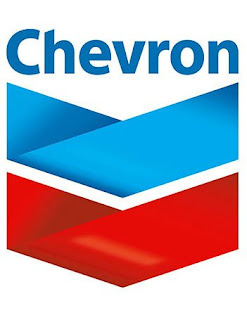 Chevron Nigeria Limited (CNL) provides temporary employment to university, polytechnic and high school students required to participate in mandatory learning programs to gain work experience in their chosen career and also provides opportunity for interns to learn about the company’s business, culture and core values. Chevron is accepting online applications from qualified Nigerian students whose internship program commences from July to December 2018. Placement is available in the Lagos and Warri office. An innovative workplace where we apply the latest technologies to exploration, production, reservoir managment and the entire value chain group. Opportunities to enable you use what you have learned, expand your knowledge and benefit from invaluable on-the-job experience. Hands-on technical exposure which will expand your knowledge of the industry and accelerate your professional development. An effective environment where integrity and ingenuity is valued. How to Apply for Chevron Internship. The following fields are mandatory and must be fully completed. Not completing them may disqualify your application.